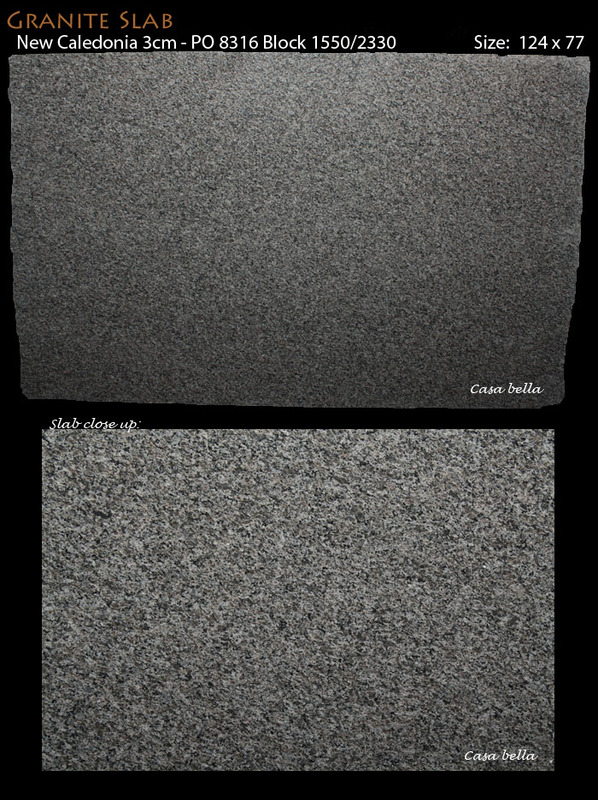 Kozmus 3cm Granite - We Have Both Polished & Leathered Finishes! 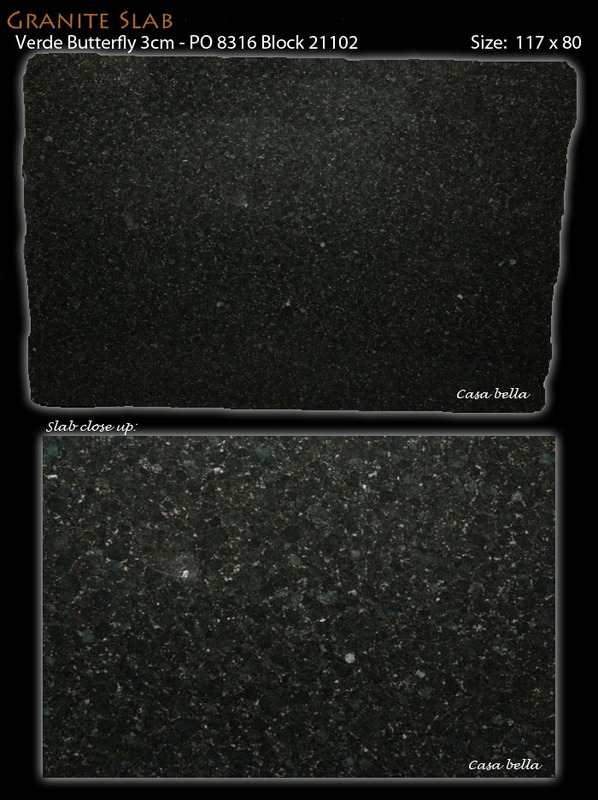 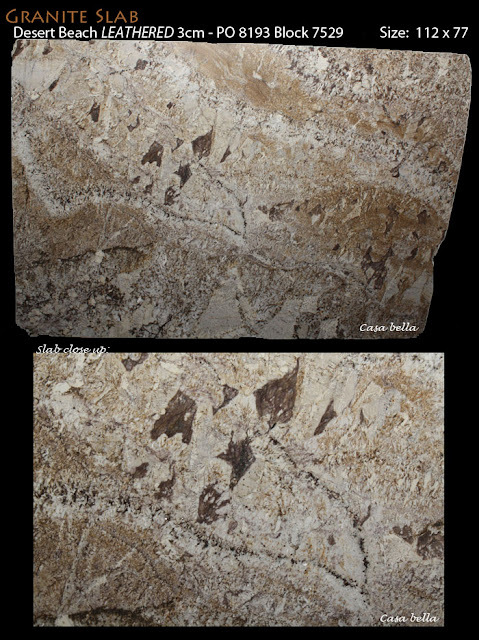 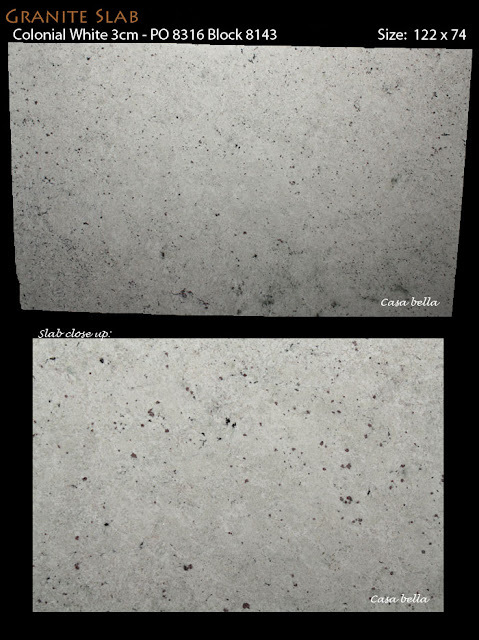 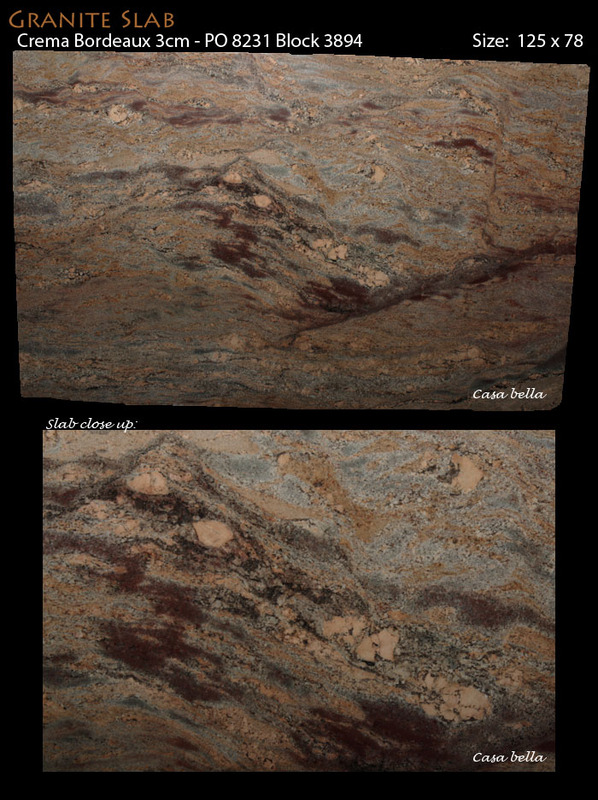 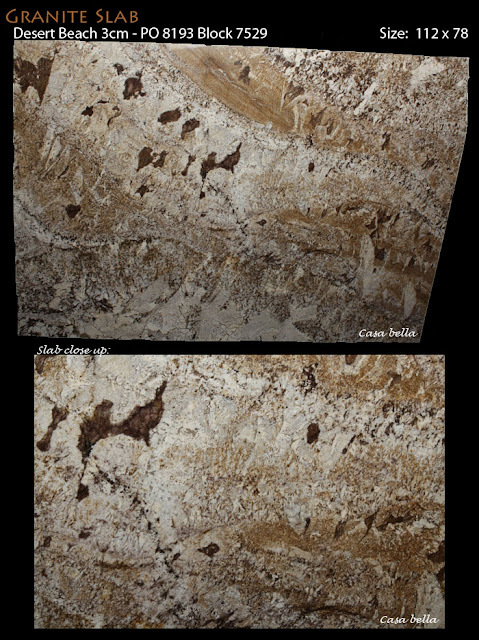 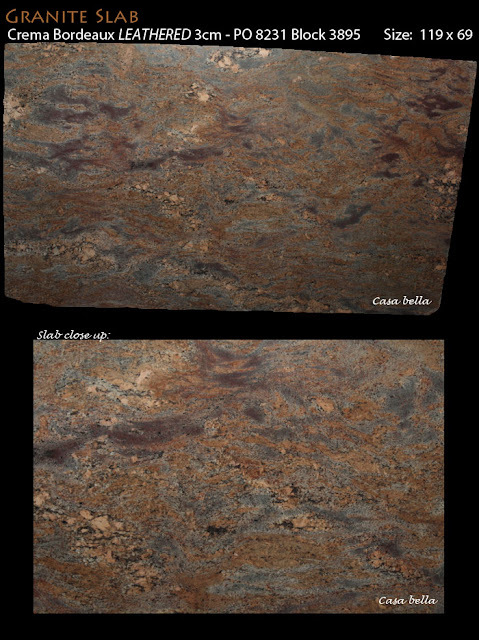 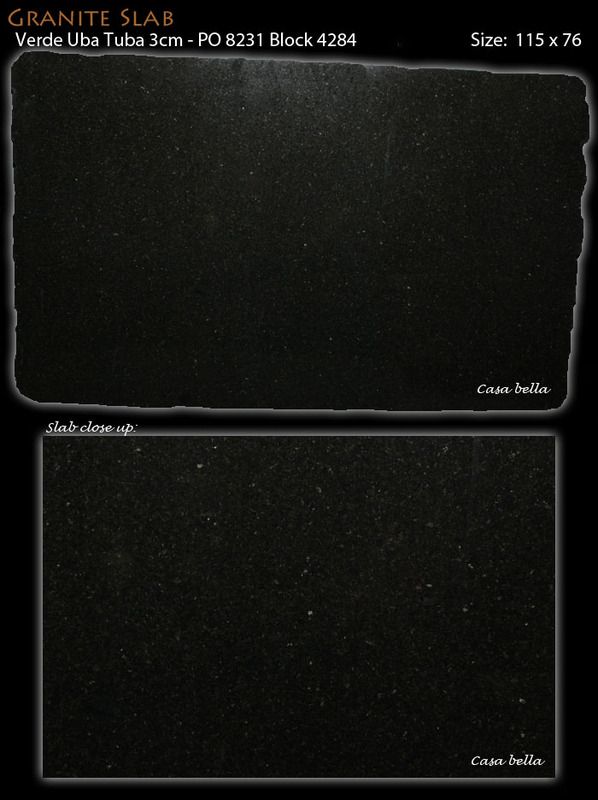 Crema Bordeaux 3cm Granite - We Have Both Polished & Leathered Finishes! 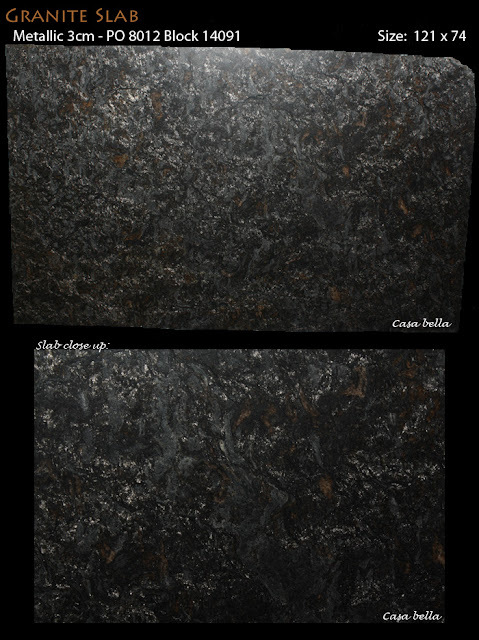 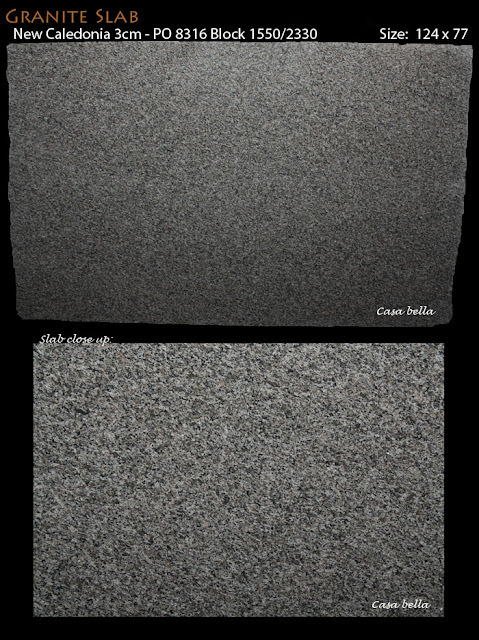 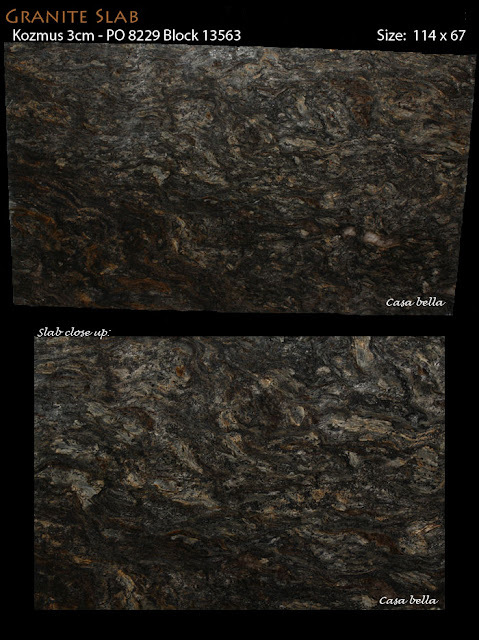 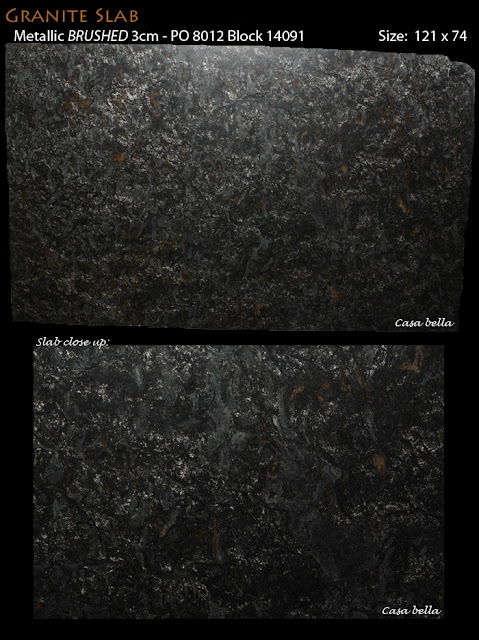 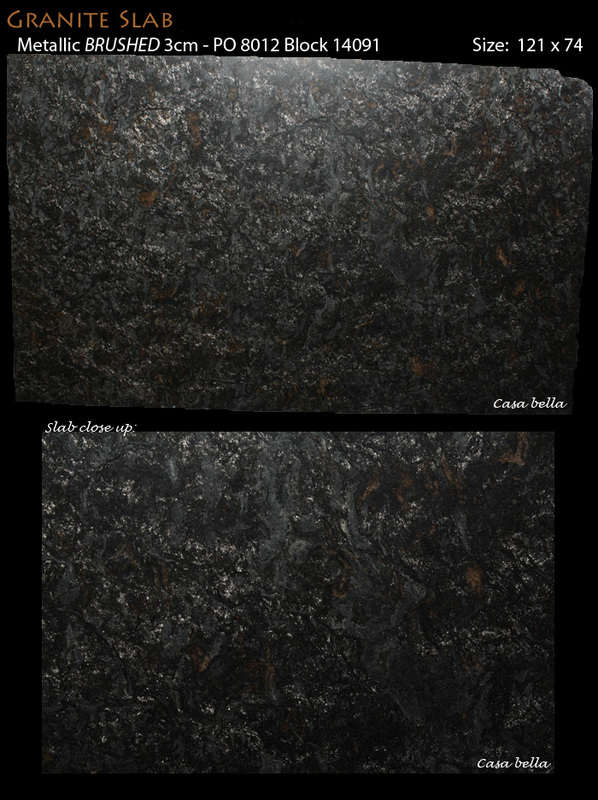 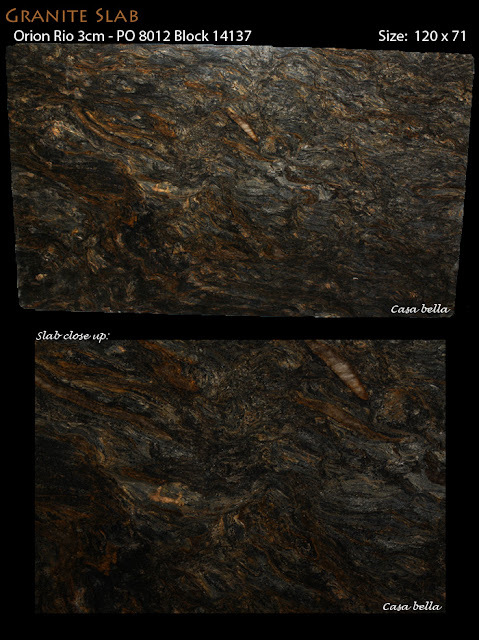 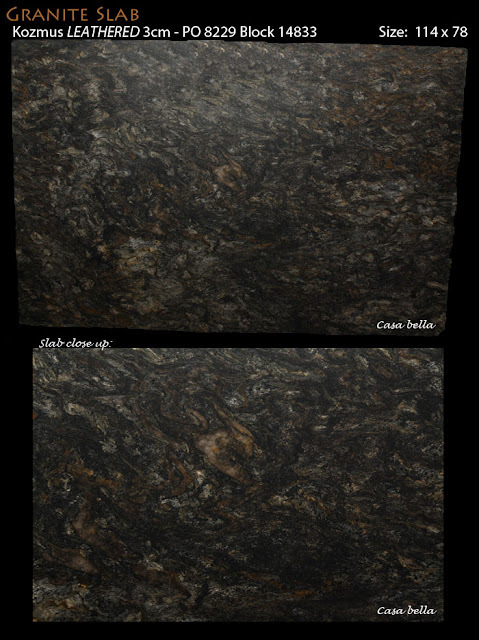 Metallic 3cm Granite - We Have Both Polished & Brushed Finishes! 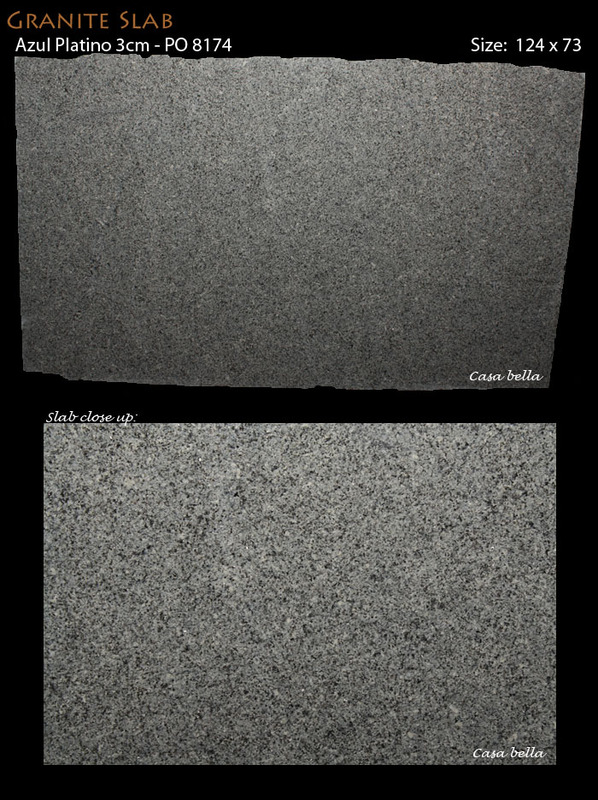 Desert Beach 3cm Granite - We Have Both Polished & Leathered Finishes! 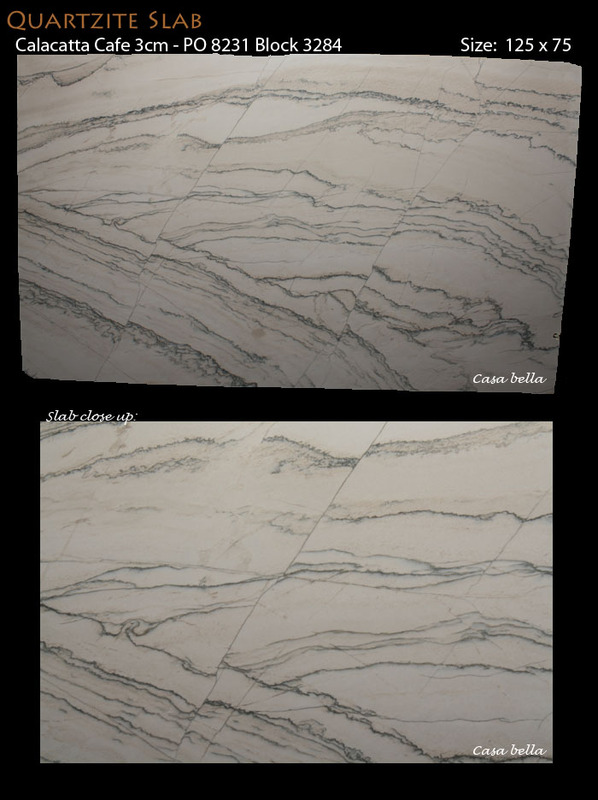 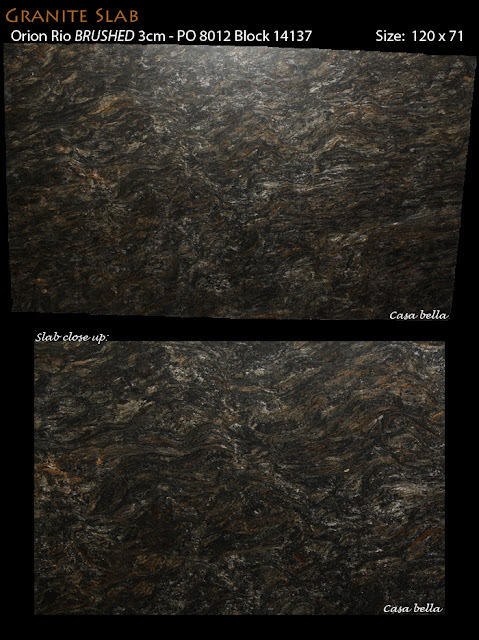 Orion Rio 3cm Granite - We Have Both Polished & Brushed Finishes!